Expertly hand-crafted, the Cordroba Large Table Lamp by Heathfield & Co is formed using a slip cast ceramic piece. 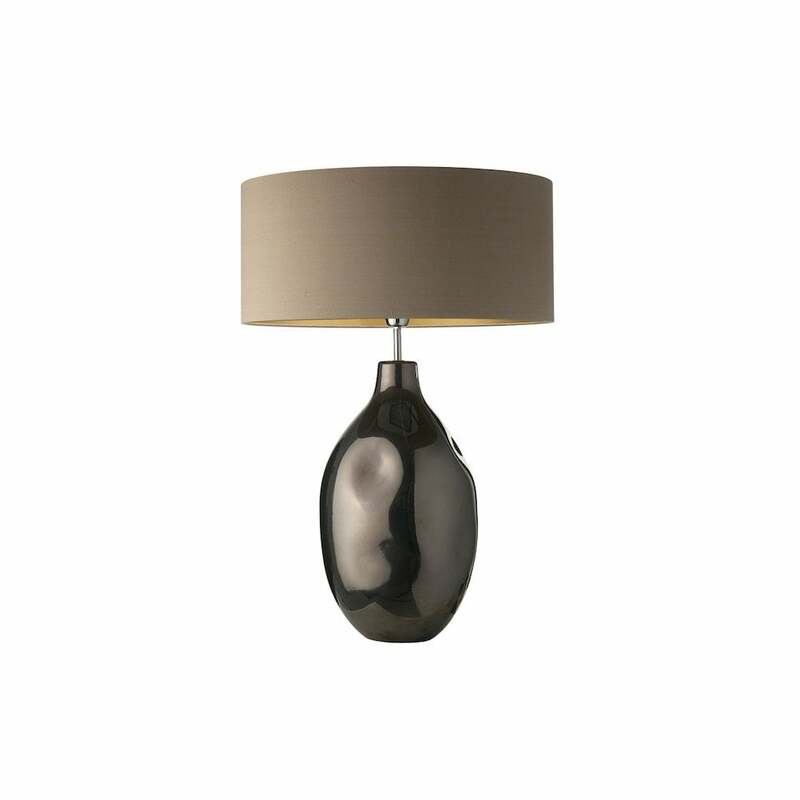 Finished in either a Pewter or Bronze metallic glaze, the organic shape and contemporary design will make a statement in any interior scheme. Available with a choice of luxurious shades, make an enquiry for more information. Priced for 20" Thin Drum shade in silk with white PVC lining. Please contact us for other options.